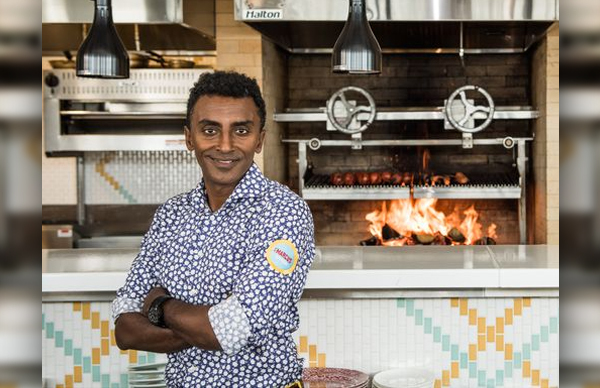 Hamilton Princess & Beach Club today [Aug 24] announced that Chefs Marcus Samuelsson and Marcus’ Executive Chef Herb Wilson will team up to host a sunset cooking demonstration for the public at Princess Beach Club on Tuesday, August 30 from 7.00pm until 9.00pm. The two chefs will demonstrate how they make Frogmore Stew, which then will be served for dinner along with Deviled Eggs, Fish Chowder Bites, Cornbread and a glass of wine. Tickets are $85 per person, not including gratuities, and are available for purchase at ptix.bm. Part of the proceeds from the evening will be donated to the Chewstick Foundation. 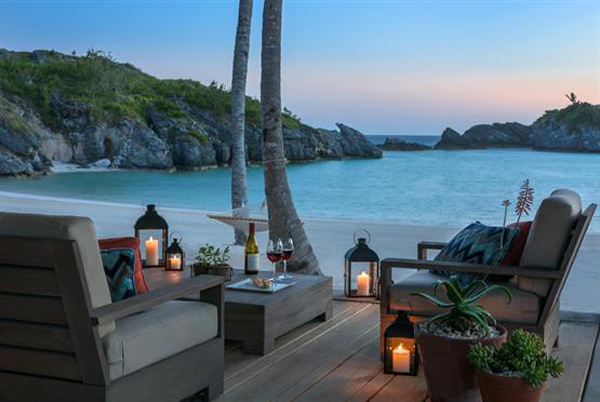 “Since we opened the Beach Club for dinner, it’s been a popular spot for both locals and hotel guests,” said Marcus Samuelsson. 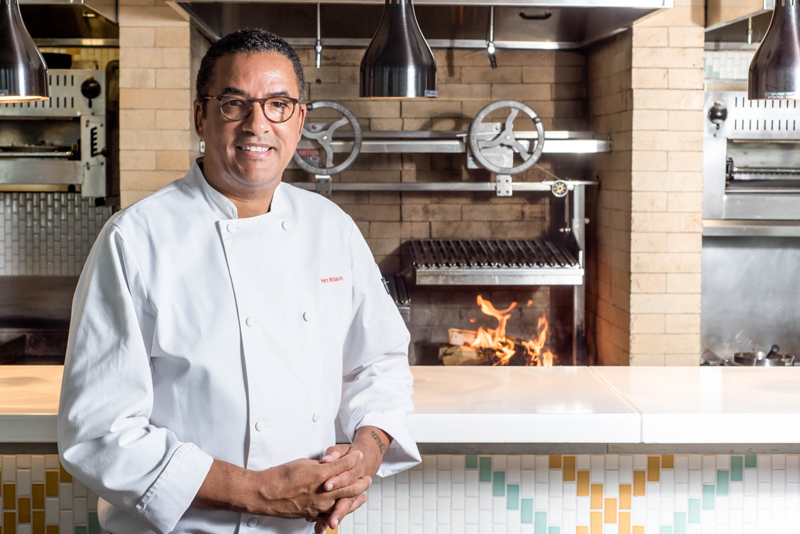 “Cooking alongside Marcus Samuelsson is always great fun and doing it in front of enthusiastic fans in a demo setting at the Princess Beach Club adds an element of excitement,” said Herb Wilson, Executive Chef, Marcus’. Tickets are limited and available online on a first come, first served basis. Princess Beach Club is open to the public for dinner on Thursday, Friday and Saturday from 6.00pm until 10.00pm through the end of October. Dining reservations can be made by calling 441-298-2028 or emailing ham.diningreservations@fairmont.com. Princess Beach Club is located at Sinky Bay on South Shore in Southampton.